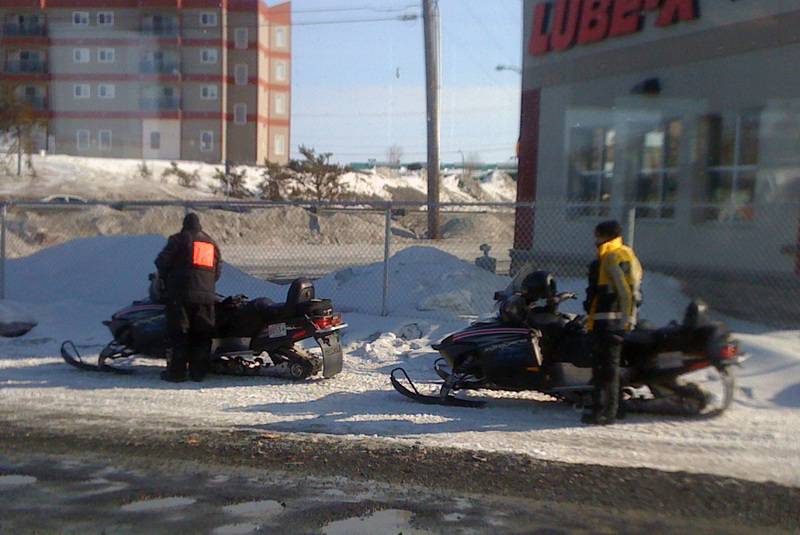 The police in Yellowknife keep law and order on snow and pavement. This entry was posted in Steve Sharam and tagged northern, photography. Bookmark the permalink.